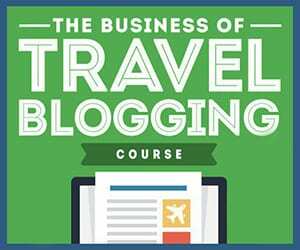 Being a travel blogger, constantly on the go somewhere around the world, friends, family and even random people I meet on my travels always ask me “How do you do it?”, “How can I travel like you?” and most commonly “How do you afford to travel everywhere?”. There are many different answers to these questions. I afford to travel because my parents support my crazy life by allowing me to dwell in their basement in between trips, I save all of the money I make from freelance writing, filmmaking and partnerships (one of those partners which I am now happy to share being American Express and AIR MILES) and I rarely spend it on anything but travel. I also often work with tourism boards and tour operators who sometimes host me on trips and partner with me in return for my writing, photography, social media work, and videos. Another way that I am able to travel is by earning travel rewards and here in Canada in particular I collect points / earn reward miles with my Air Miles Collector card (member since 2004! Woo!) and I am constantly searching for new ways to earn more miles. With my collected Air Miles I can book flights, all-inclusive trips, car rentals, hotels and more. I can even save miles and use them to get a new camera to capture my travels with or redeem them at grocery stores and movie theaters, to help save me money which essentially helps me travel more. Shop at stores that accept your Air Miles Collector card. For me that’s currently Old Navy, Sobey’s Grocery stores, NSLC Liquor stores and Irving gas stations, which are all places I frequently visit. I will even drive my car on fumes past other gas stations just so I can fuel up at an Irving and get my miles. Sign-up for one of three American Express Air Miles credit cards. Signing up for one of these cards will allow you to earn Air Miles on your everyday purchases at all stores across the country and around the world, and not just at Air Miles Sponsors. You even get welcome bonus Air Miles for signing up for the card. Learn more about these cards HERE. Another tip is to use your Air Miles Collector card Amex Air Miles card together at the select Air Miles Sponsors / stores. This way you can earn more miles (at least double) for each purchase when used in combination. With the holidays fast approaching it might also be a smart idea to also ask friends and relatives for Air Miles as a present, for just a small fee they can easily be transferred between friends and family. The best way of all to collect and earn more Air Miles is to of course win them! 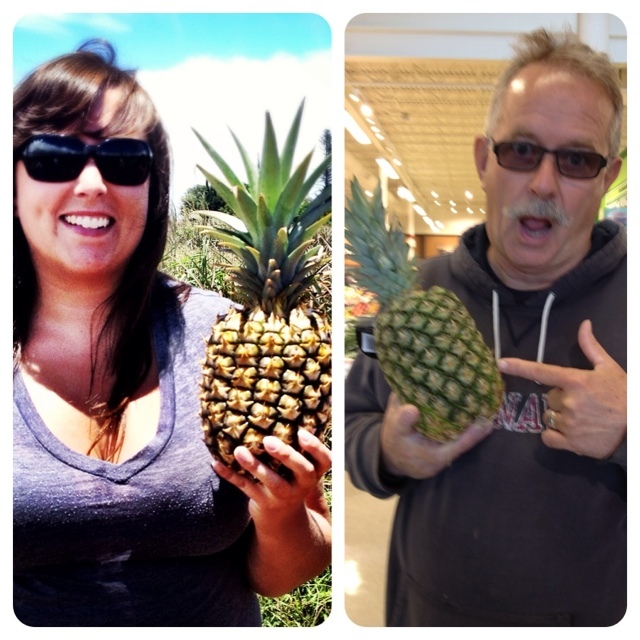 Hop on over to MoreAirMilesContest.ca now to enter their “Win #MoreAirMiles contest “ and do just that! Good luck!! 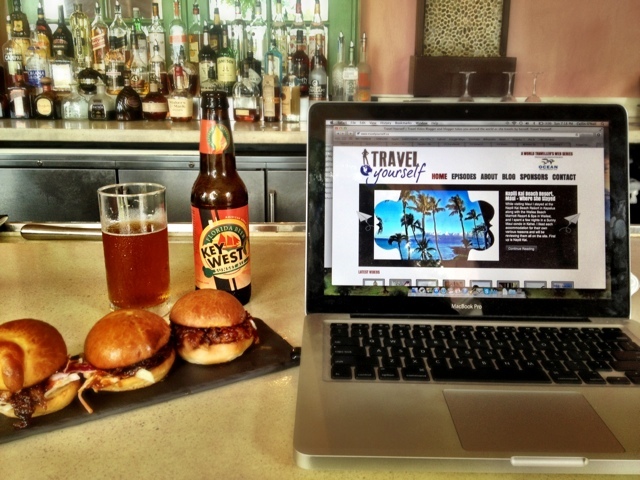 The purpose of my site has always been to encourage everyone to get up off the couch and travel and to show you that everyone can travel just like me. 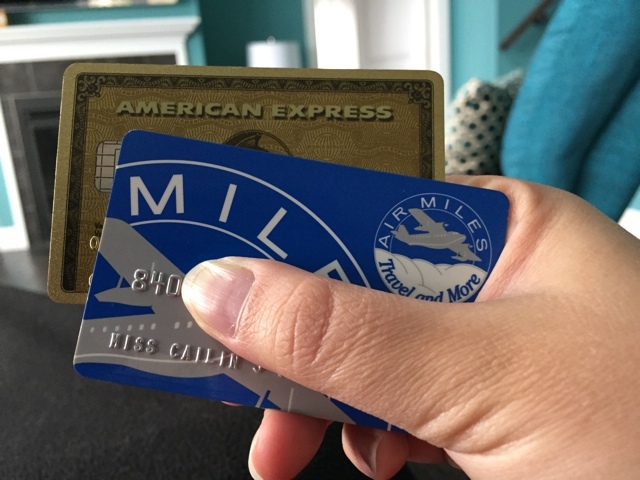 I wouldn’t be telling you about Amex and their Air Miles card and sharing my tips on how to earn more if it wasn’t something that I already did and trusted. Hopefully these tips will inspire you to start collecting more miles and begin planning your next trip today. Are you an Air Miles Collector? I would love to hear your other great tips on how to earn even more! Didn’t know that Canada had travel hacking cards … great to hear there is! I am an AIR MILES collector, but I am still not as efficient at it as I could be. I must hone this skill! Thanks so much Peady!! Yeah my parents are pretty nice to me! haha Definitely hone your AIR MILES collecting skills and hopefully you will be traveling somewhere nice this year! :) Good luck winning! Great Tips! I collect Air Miles when shopping at Metro, Old Navy and filling up Gas but I know that I miss out on opportunities because I always forget that I can use it when I’m shopping online too! Great reminder! Do you have tips for someone that isn’t Canadian and eligible for an Air Miles card? I am American and found the article informative but it’s not something I can actual apply myself. Thanks for the reminder about Air Miles. I need to pull my Air Miles card out from my wallet more often! We have a Safeway below us at work and it would be a great way to start building up my points again. I wouldn’t go anywhere if I didn’t have points to get me there. I am an avid points collector and am grateful it’s so easy to fly with Air Miles. We use our cards for everything, including very small purchases and have enjoyed free travel with points for years. With Air Miles, we always take advantage of the bonus reward coupons for select stores!